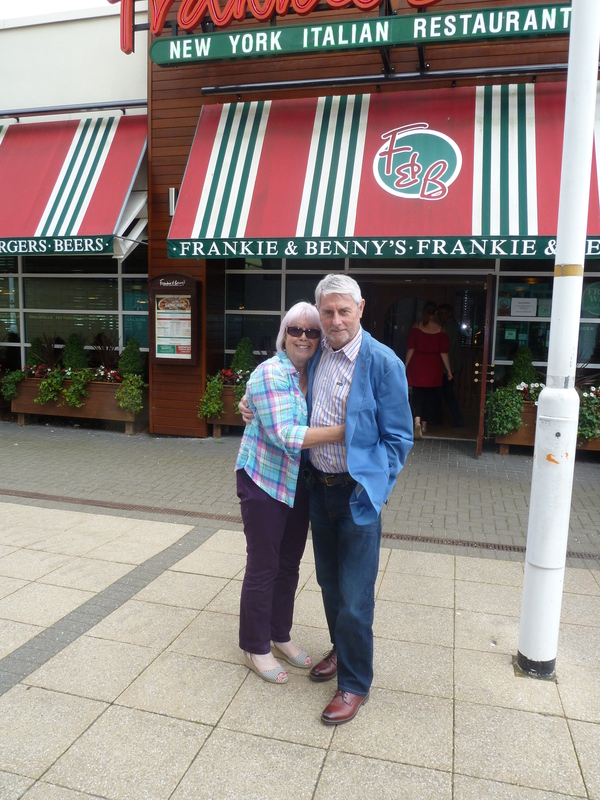 Sean and Jan Rutledge, Liverpool born and bred will be celebrating their 50th Wedding Anniversary, 27 August, on board the Cruise & Maritime Voyages (CMV) cruise ship Marco Polo having first sailed on her 50 years ago. Sean Rutledge described the vessel as ‘a proper ship’ and he and his wife Jan were looking forward to cruising to Canada again, as they did all those years ago. 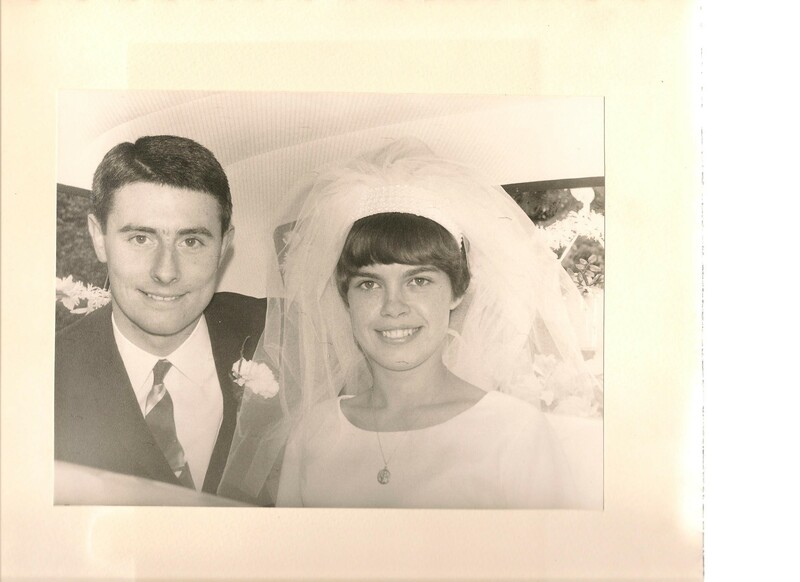 Sean & Jan got married on 27 August 1966 at St. Mary’s Church in Woolton. They had met in a street near the St Andrew’s Youth Club where they used to pop into. They decided to emigrate to Canada and take advantage of the then current £80 one-way scheme and make the journey on the ocean liner Alexandr Pushkin- the previous name of Marco Polo. The couple travelled south to board the ship in London – Tilbury, the day after their wedding, for the voyage to Montreal via Quebec. Unlike the £10 Pom fares, which were introduced a few years later to Australia, Canada charged a little more – £80, which in 1966 was a great deal of money. Sean and Jan took a loan knowing that a new life and a job awaited. On arrival of the Alexandr Pushkin in Montreal the couple took the train to Toronto where numerous employers were anxious to recruit them and fellow passengers. Sean described his sea passage of five days on board as ‘a dream of relative luxury’. Adding that the Russian crew were excellent and served good Eastern European style food which they enjoyed. Back in 1966 the couple spent time in Brockville, Ontario which is dominated by the St Lawrence River and One Thousand Islands. Cruising the river is a major highlight in this year’s cruise itinerary. They returned to Liverpool later following a tobogganing mishap by Jan, thankfully she recovered. Sean continued his work in building back in Cheshire which led to a directorship at Unit Construction, the home builder and construction company.